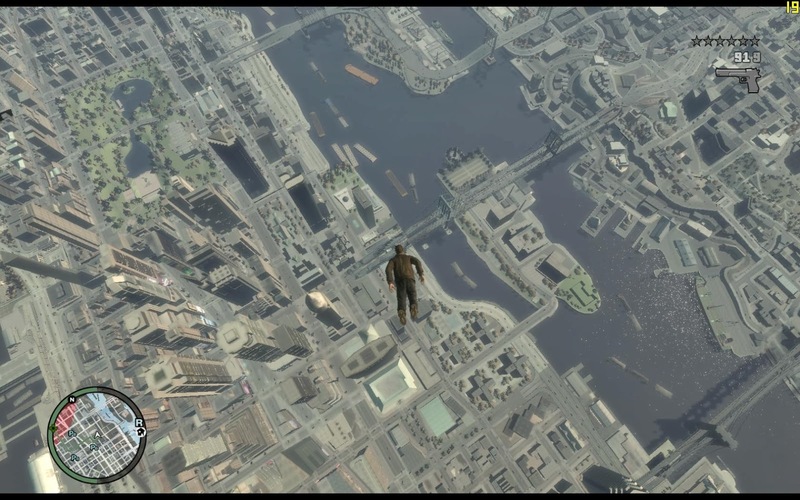 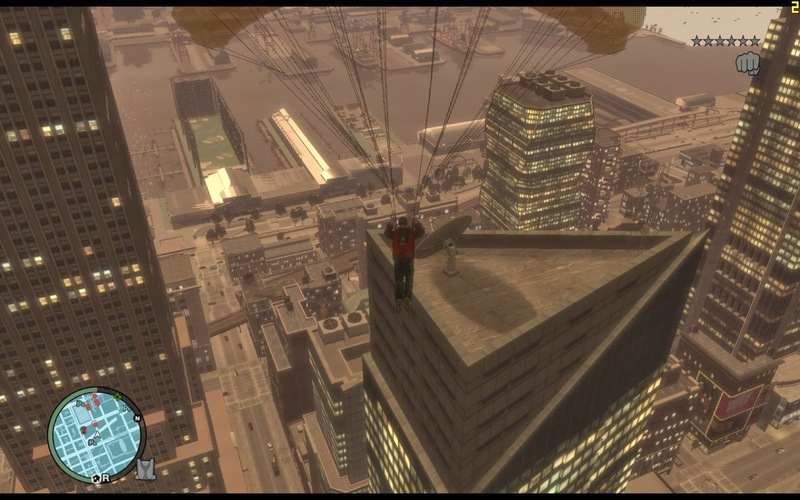 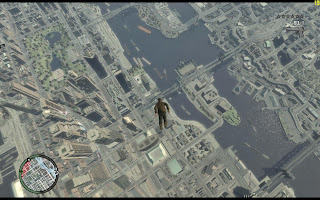 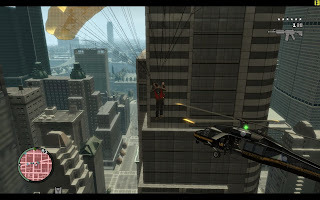 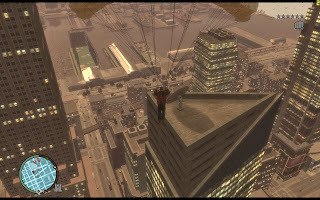 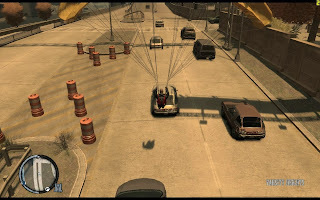 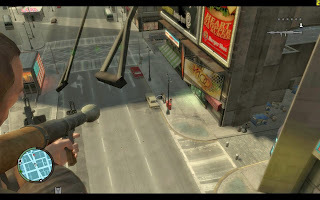 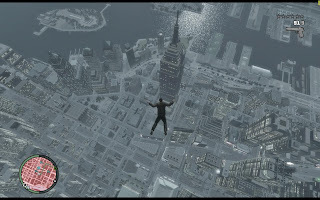 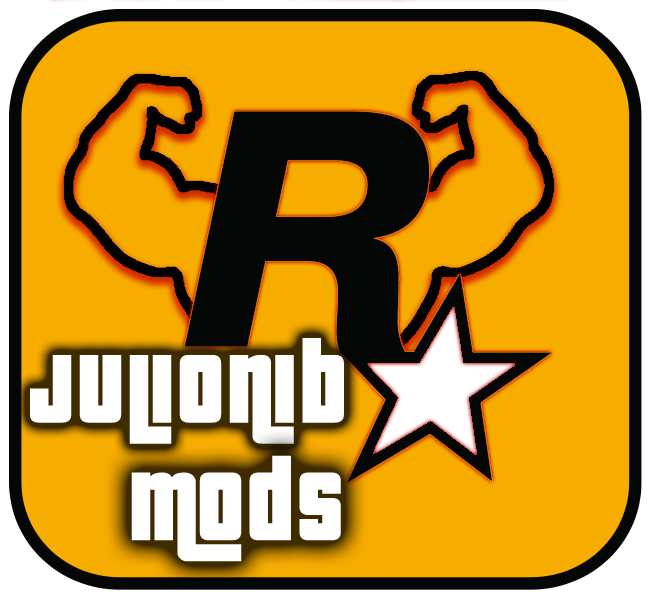 This is my Parachute script for GTA IV and TLaD (also TBoGT). 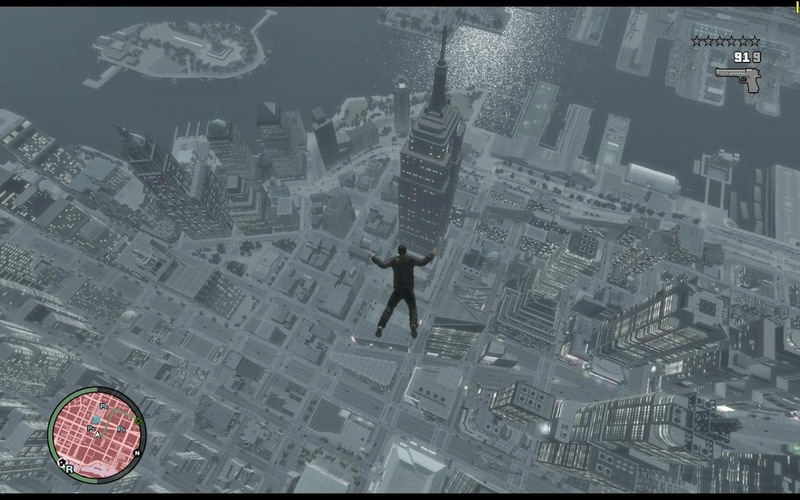 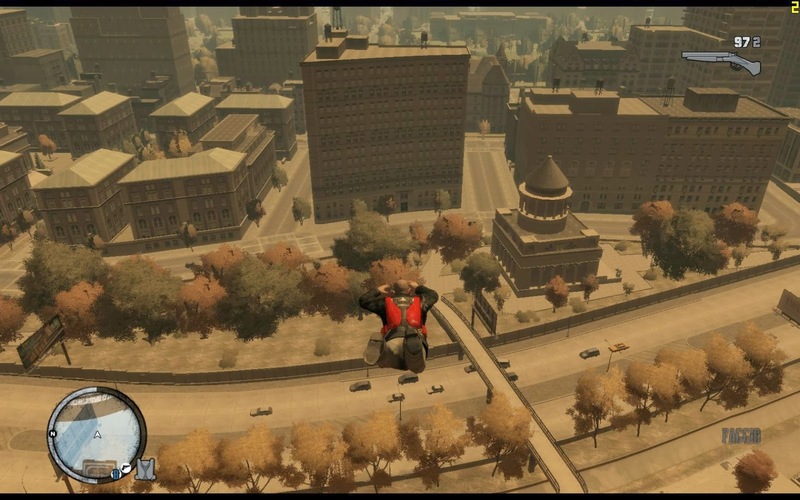 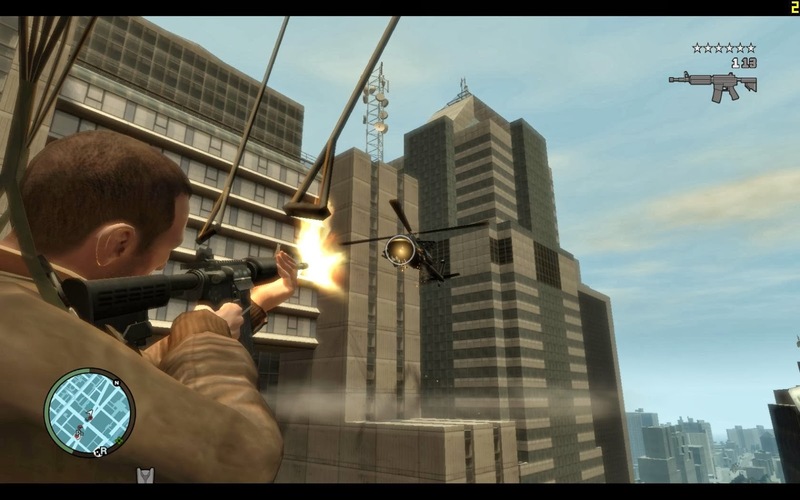 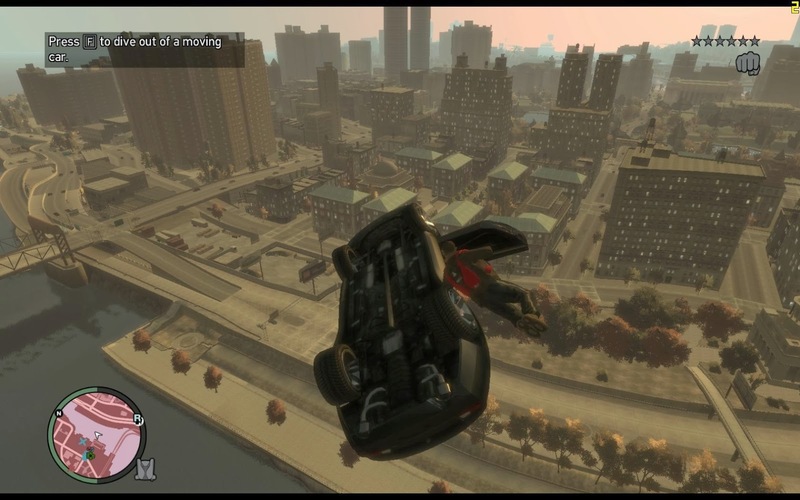 Basically it adds the ability to control the free fall and have a parachute to use almost like in TBoGT. 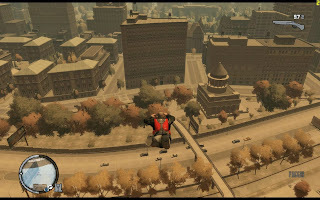 The speeds are a little different, also the anims and sounds, but the result is very similar. 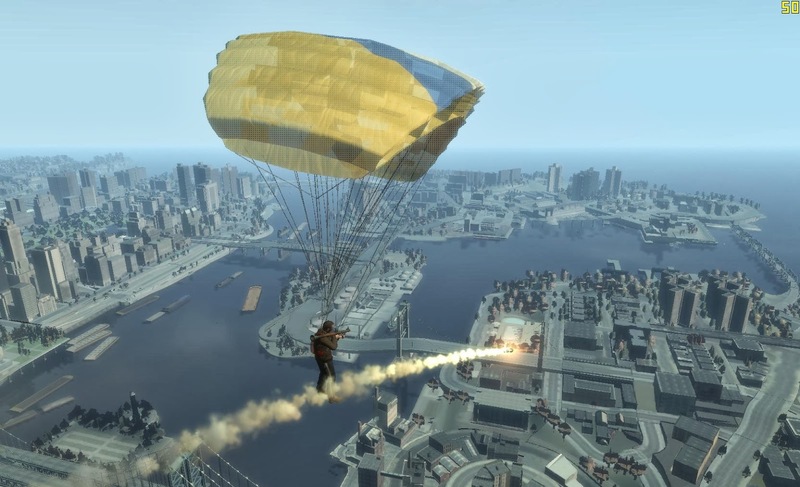 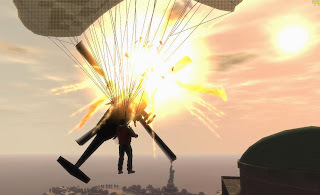 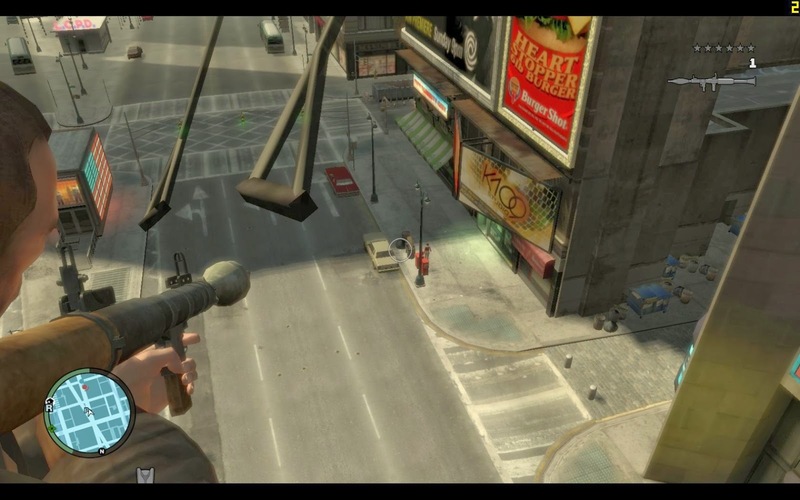 A nice feature of this mod is the possibility to use guns while in parachute. 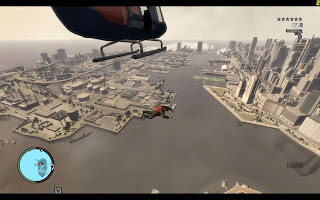 When entering a helicopter you will automatically receive a parachute, like in GTA V.
In the map you will find some blips with text "Pb" where you can go to perform a parachute jump.